It’s that time of the year in Cary again. 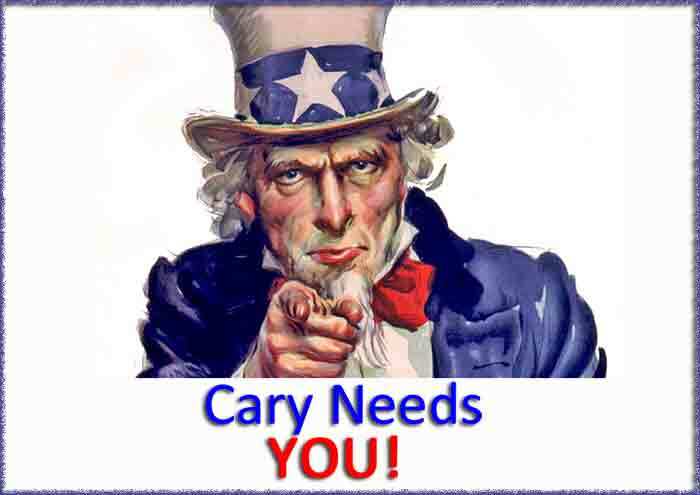 Time for us at the Town to ask YOU for your knowledge, experience, guidance and passion to continue to keep Cary as an amazing place to live, work and play. Yes, it’s that time when we accept applications for you to participate on one of our seven volunteer boards, committees and commissions. These boards are an incredibly valuable resource for the Town. And, as a council member, I have personally found great value in the recommendations provided by our citizen volunteers. From feedback received from the Planning and Zoning Board, to the incredible report put out by the Environmental Advisory Board’s Shale Gas Task Force, and also input from folks on the Public Arts Board and Parks and Rec. 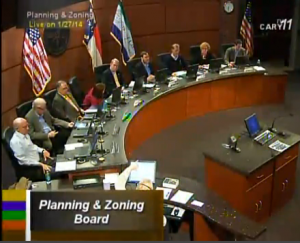 They are all key to what makes Cary such a great place to live. There are so many wonderful features that make Cary great – our tree lined streets, the look-and-feel of our community, and all of the events that build community. 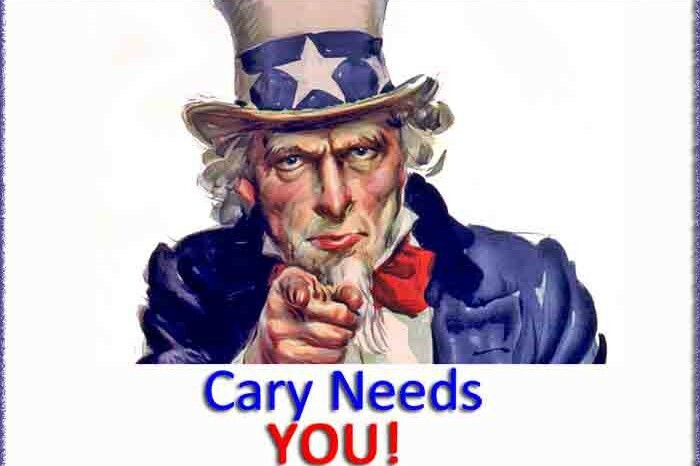 But what really makes CARY great, are the people who live, work, play and raise families in this great Town. 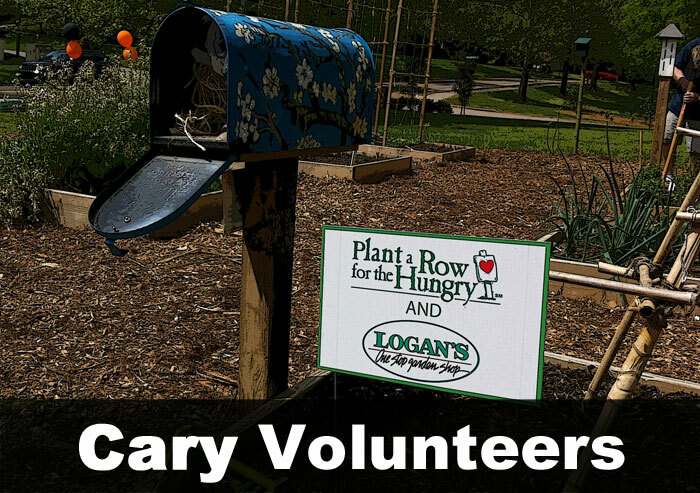 What I’ve come to learn in my short time on council, is that our citizens aren’t just passionate contributors to our daily Town conversation; they put their heart, soul and free time to work to continue to make Cary the vibrant, amazing community that it is today. 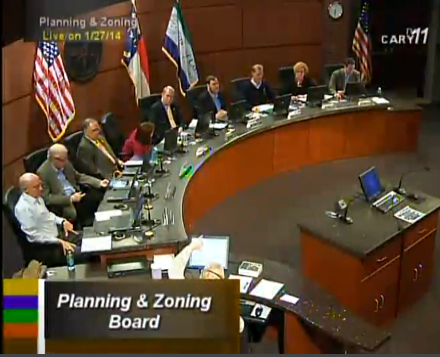 Cary citizens have taken that to heart, right here in our own community. 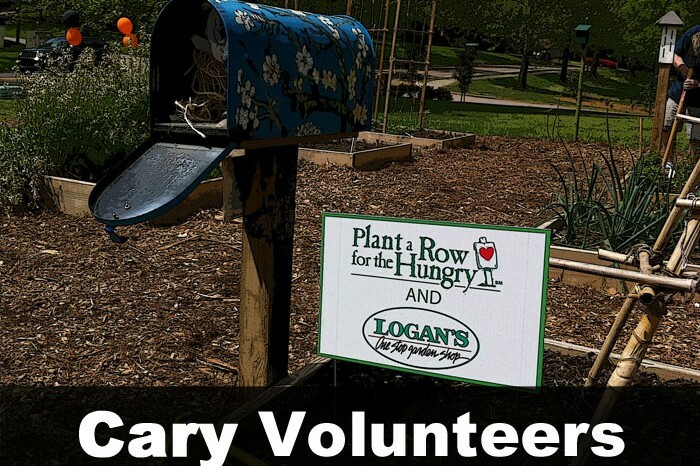 Spruce, our volunteer-based program designed to connect citizens to beautification, litter reduction, and environmental service projects in our community has a number of activities going on all year. In fact, since today is Earth Day – you might want to check out some of those upcoming events and come out to Spring Daze in Bond Park, this Saturday, April 27th. You can also join the Spruce Facebook group to keep up on what’s next. 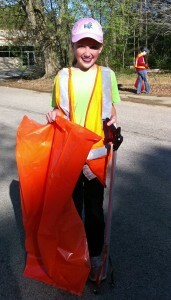 On Saturday, April 13th I joined almost 450 other volunteers for the Spring Litter Sweep across our town for several hours. 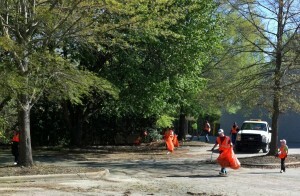 Kids, seniors, boomers and families joined in to help make Cary “clean and forever green.” It was amazing to see people all across this community, getting together to pick up trash – and keep our community looking great. We owe a debt of gratitude to all those folks that gave their Saturday morning to this endeavor. Why don’t they put a park by my house? Why don’t we have a YouTube channel?